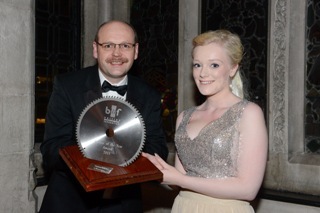 The Trainee of the Year Award is one of two awards that celebrates the success of the rising stars of the joinery industry. This award seeks to celebrate those that have entered through other training routes, including graduates, A-Level students and in-house trainees. They may have achieved some fantastic feats in their work, or show extraordinary commitment that really adds value to a company’s workforce or the production. Entries are open to any trainee that is undertaking (or has recently undertaken) external training/qualifications, or a structured in-house training programme that is employed within a joinery company, and will recognise outstanding achievement, commitment, adding value to the trainee’s company, and personal development. 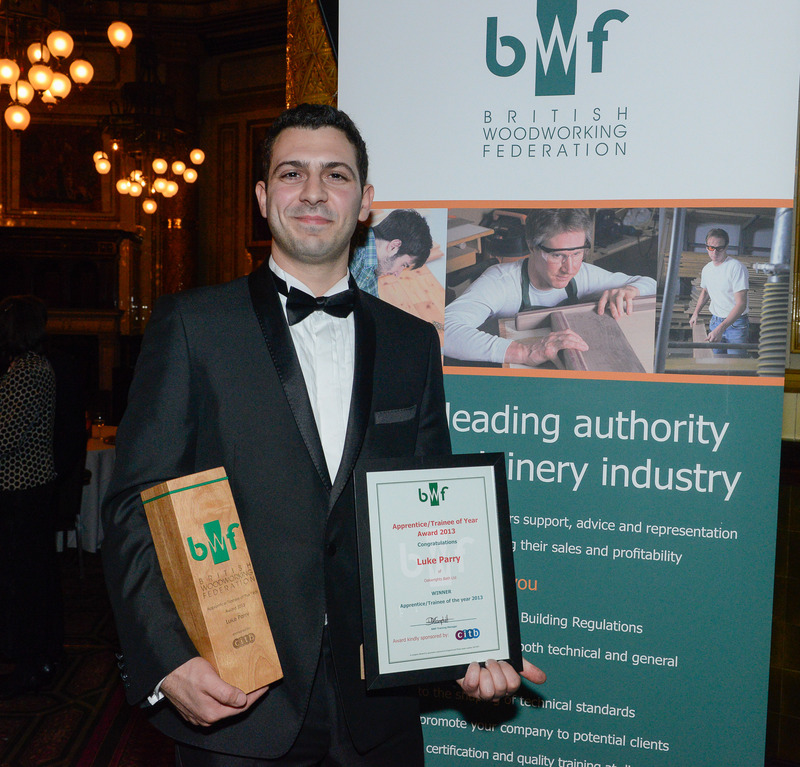 The winner of BWF trainee of the year 2016 was Greg Kasowicz (Gowercroft Limited) (pictured). The Trainee of the Year Award was presented to Dale Hodgins of Beard Evans Joinery Ltd, who impressed the judges with his “strong aptitude for understanding drawings and producing an exemplary standard of work.” Everyone has been impressed by the levels of skill and commitment shown by Dale after just nine months. He has also competed in the World Skills Competition in the national heats and has now travelled the world showing off the high standards of UK joinery. Samantha, just 18, is now an estimator at Arnold Laver and has just completed her training. She knew straight away at 16 that she wanted to work, starting off at first as a personal trainer and beauty therapist. But through the Life Skills programme, Samantha was introduced to Arnold Lavers and she immediately caught the bug. The BWF judges also commended Samantha for the speed of her development, moving from an office junior to being able to interpret complex technical drawings for work scheduling. She showed clear willingness to learn and go beyond the call of duty, really benefitting her company. As a direct result of their hugely positive experience with Samantha, Arnold Laver has now decided to launch a graduate trainee programme from January 2015. Luke Parry – 26-year old Luke Parry, Estimator at Oakwrights Bath Ltd, as a trainee as part of the augmented award to recognise all those undertaking formal training within woodworking companies.